Home / Kitchen / How To Replace A Glass Display Cabinet By Yourself? 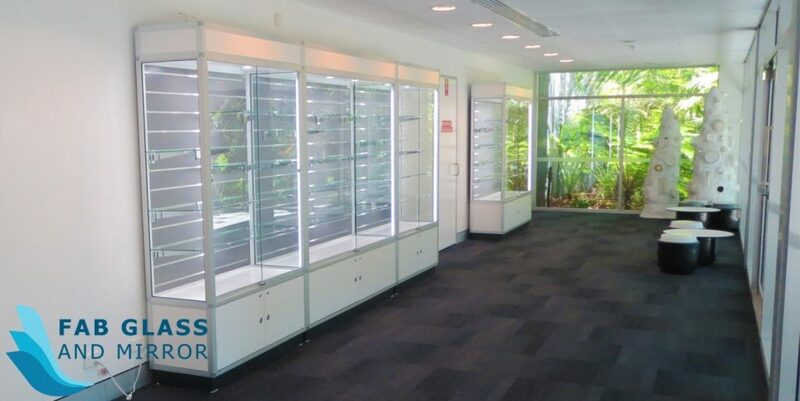 Glass display cabinets introduce a modern look into your home. Whether you have installed the glass display cabinet in your kitchen, living room or the bathroom, you will at one time need to replace or repair it. Having the right tools to do the job can help you to avoid any errors. Also, when repairing the glass display cabinets on your own, it is recommended that you should have a family member helping you to hold the delicate materials in place. The glass to be replaced is delicate and requires careful handling so that there is no injury to the people handling them. 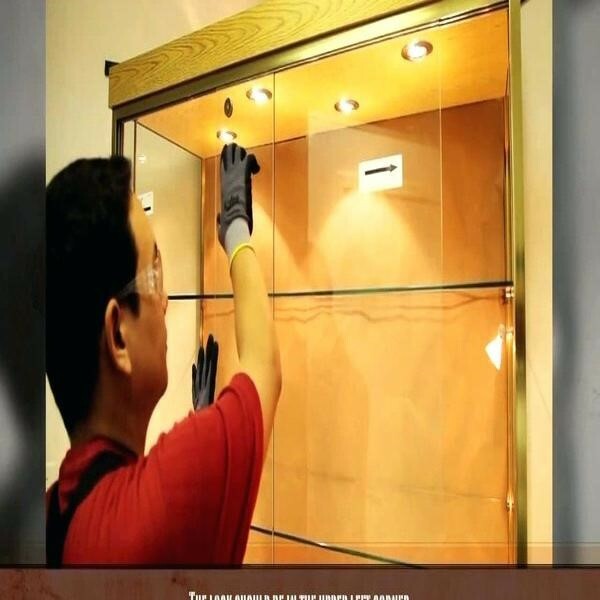 Installing replacement glass on display cabinets requires you to follow certain steps which are essential. The steps must be followed strictly if the glass has to be installed successfully gradually. Additionally finding glass cut to size near you should be prioritized when in need of installing replacement glass. If you are a DIY person and you would like to know how to install replacement glass for your display cabinets, then this article provides you with sufficient information on what you should do. Glass in cabinet doors may require replacement in case of minor damages such as cracks or complete shattering. 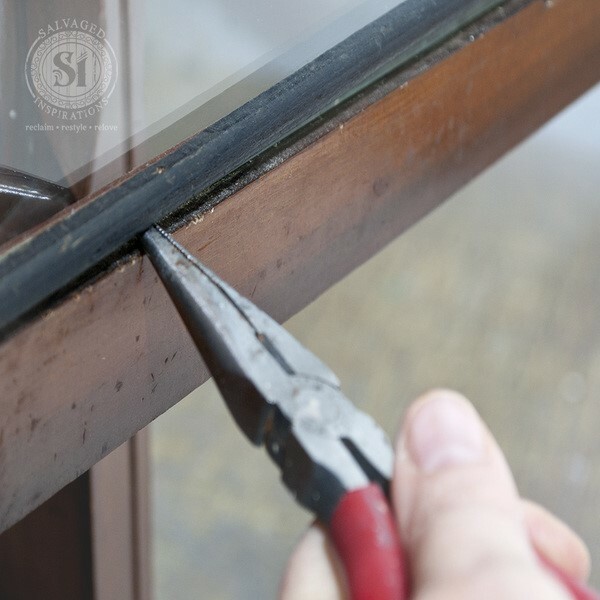 When glass replacement is required due to shattering, the following steps should be followed. The first step in the replacement process is to remove all the contents. Removing the content ensures that you do not get injured in the process of replacing glass in cabinet doors back into place. If possible, you may remove the cabinet door from the cabinet. This will entail unscrewing the hinges if the door is a swing door. For a cabinet that has double door glass displays, you are required to remove them from the hinges. 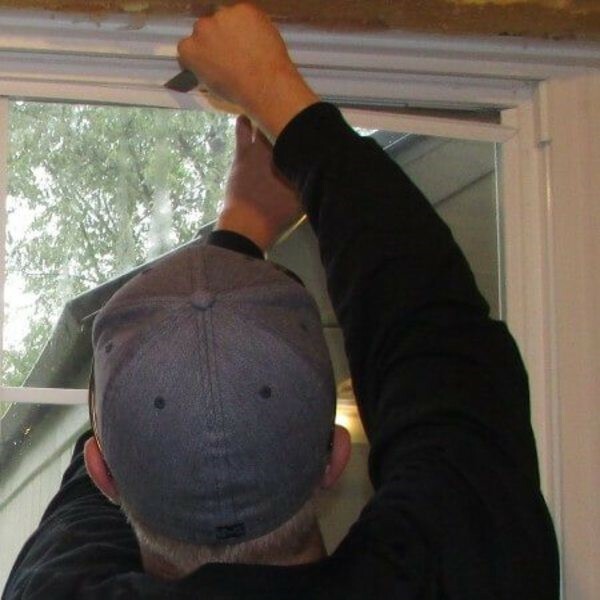 The removal process should be smooth to ensure that you do not damage the screw holes as you will need to put the doors back in place. Also, if the contents stored in the glass cabinet are heavy, they should be placed from the working area. Preferably, hey could be placed in another room. Taking measurements of the glass display that requires replacement is crucial. Just before you embark on getting a new replacement glass for the cabinet, you are required to take precise measurements of the glass that you are to install. The measurements should match the frame size of the cabinet doors. 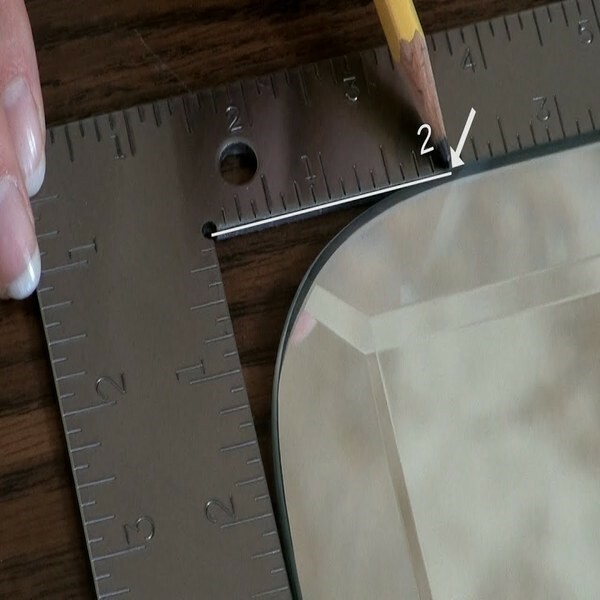 After you are sure about the measurements visit a store that will offer glass cut to size near you. A common mistake among individuals who engage in DIY projects is the failure to take right measurements. This results to them buying replacement glass that is either oversized or undersized. 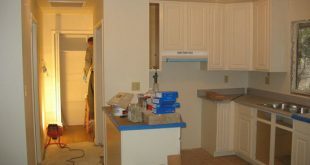 To avoid this, use the right tools to take the measurements at all time. Using needle-nose pliers, remove all the remaining pieces of glass from the frame to allow for the new replacement glass to be fitted in. Also, you could use sandpaper to smooth out the edges of the frame just to ensure there are no tiny pieces of glass stuck on it. This way, you will have ease installing the replacement glass. After taking the measurements, you are needed to take them to a glass store. At the glass store, you will have the glass cut to size so that it can fit precisely in your cabinet doors. As the glass is being cut, ensure that all the edges are smoothened out to avoid any injury to the individuals handling it. Also, check to ensure that the right type of glass is cut to size. Being attentive to detail will help in the replacement process and restore your cabinet doors to their previous condition. After buying the right size of glass for your cabinet door, place it on the rabbet on the inside of the cabinet door. Ensure that the replacement glass fits precisely into place before you fasten it on the frame. After verifying that the glass fits perfectly in the frame, place the rubber gasket on the glass just before you fasten with the screws. The rubber gasket should be seamlessly fitted just like in the previous existing glass. After this is complete, you may fasten the glass on the door using the provided screws. If you are not an expert in fitting new glass in your cabinet, you may look for experts in cabinet glass repair near youto do it for you. Since you had initially removed the glass door from the cabinet frame, you should return it after you have completed fitting the replacement glass. As someone is holding the door for you, place it where it should be with the hinges in the right direction. Fasten the hinges with the right screws back into place. Test the swing of the door and ensure that it is tightly fastened and cannot cause any form of damage after the installation is complete. Finding the right cabinet glass repair near you can be challenging if you have no prior experience. However, Fab Glass and Mirror provides a glass of different types. Buying replacement glass from fab glass and mirror will assure you of quality. Customization of glass to be used for your cabinet doors is also possible by the company. If you are looking forward to buying a replacement glass for your cabinet doors, you need not to look. Further, they promise tobe at your service when needed. Contacting them with the right dimensions of the replacement glass can help them to provide you with what you need for your cabinet replacement. If you are wondering where you can get glass cut to size near you, fab glass and mirror are professionals who not only offer you a wide variety of glass materials but also customize your glass to fit precisely in your desired space. When installing the glass on cabinet displays, you are expected to have protective gear with you. Having rubber gloves is the first step that you should take when engaging in a DIY project of replacing your cabinet door glass. If you do not have rubber gloves, you can buy them from convenience stores near you. Also, you should have a first aid kit within the vicinity. This comes in handy in case of any accidents when installing the replacement glass.